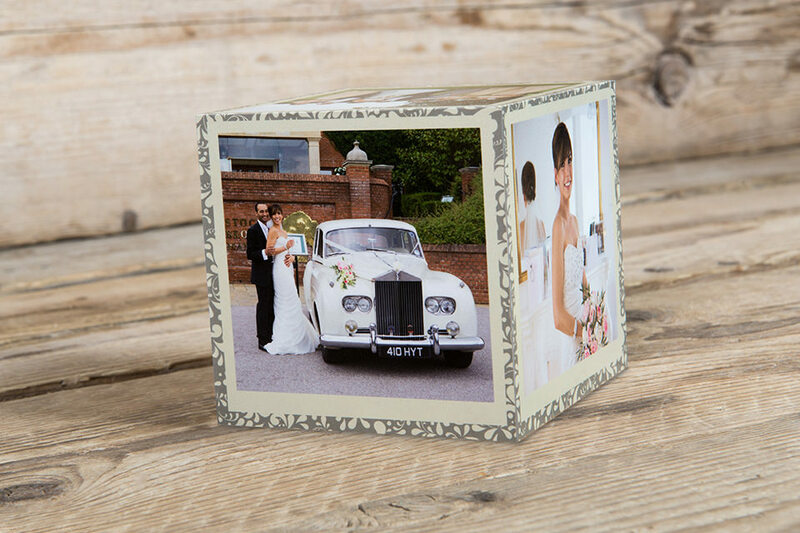 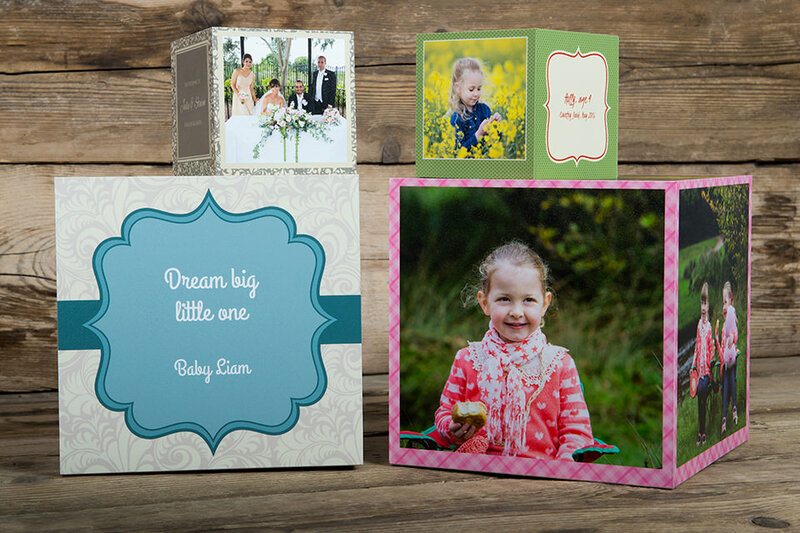 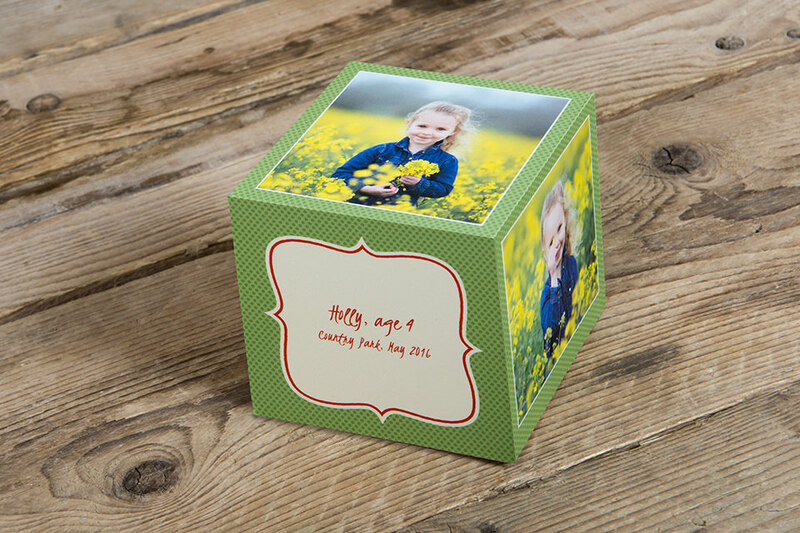 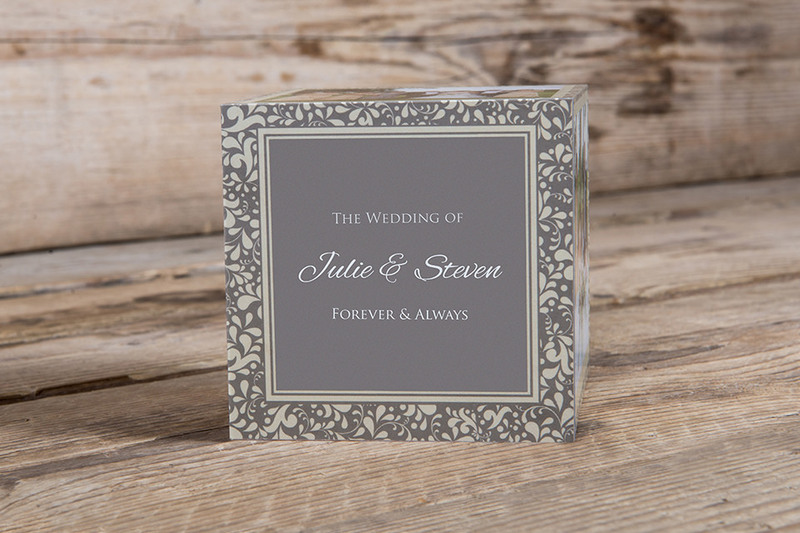 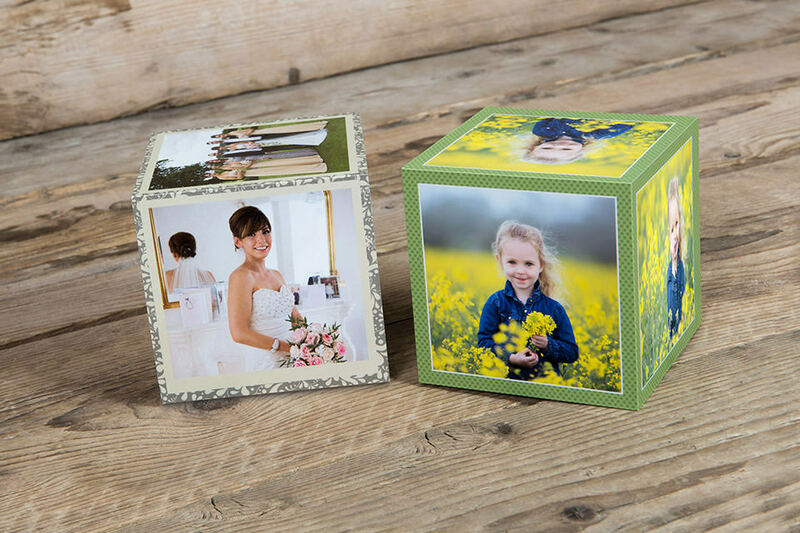 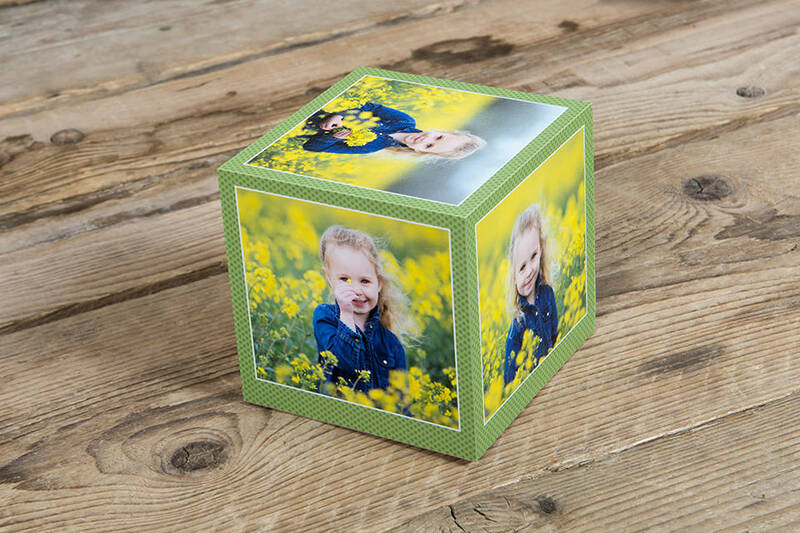 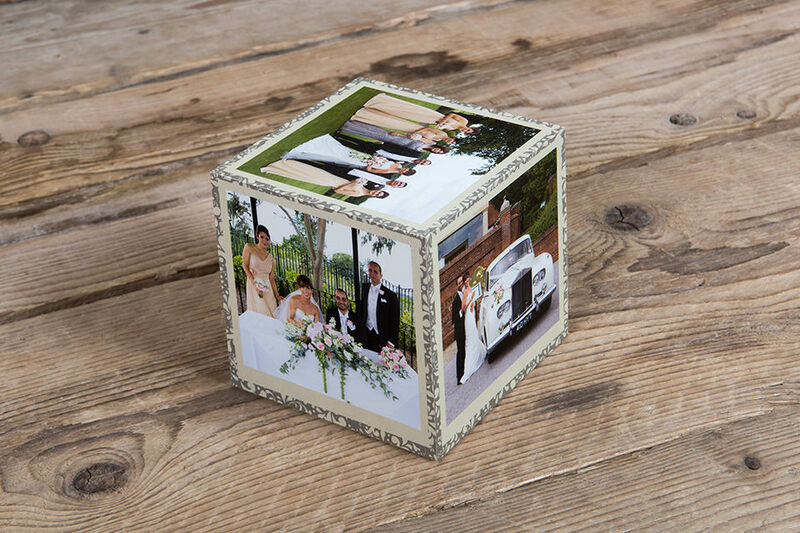 Add a personal touch and a splash of colour to your desk with the addition of the creative Photo Cube. 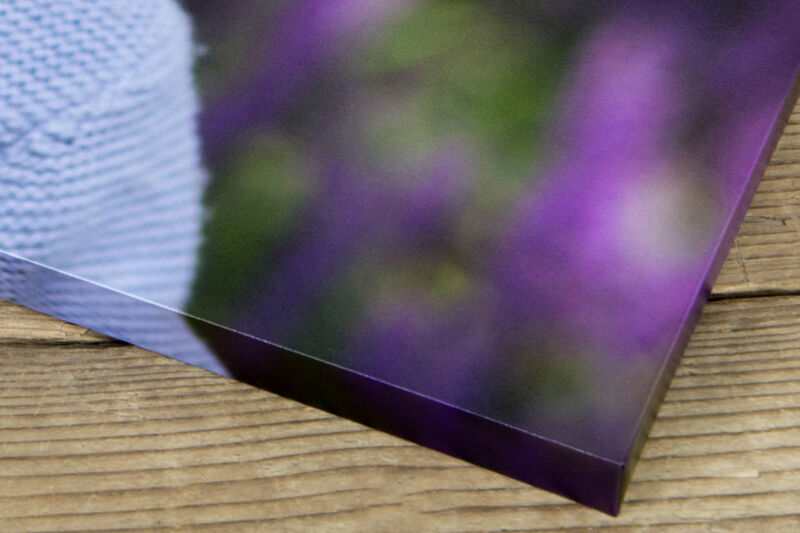 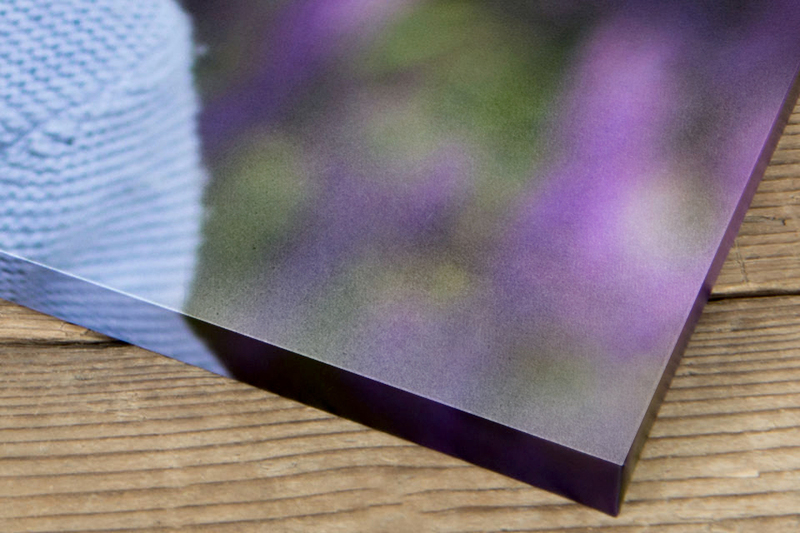 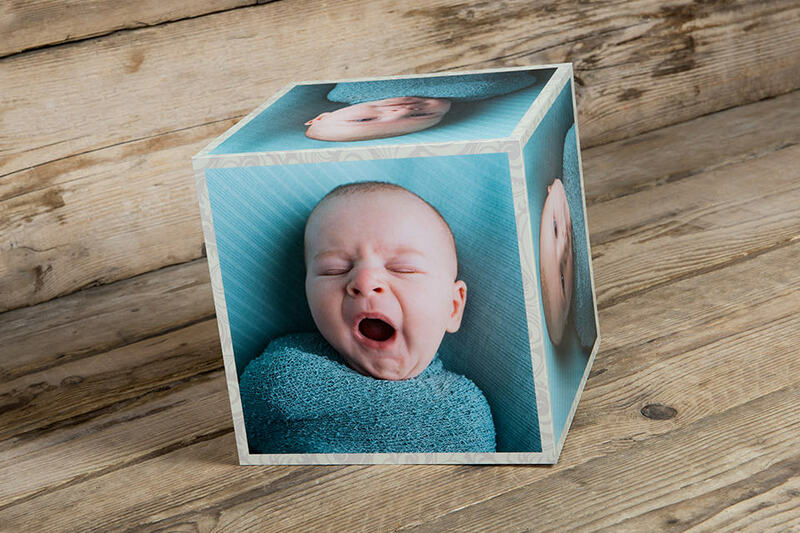 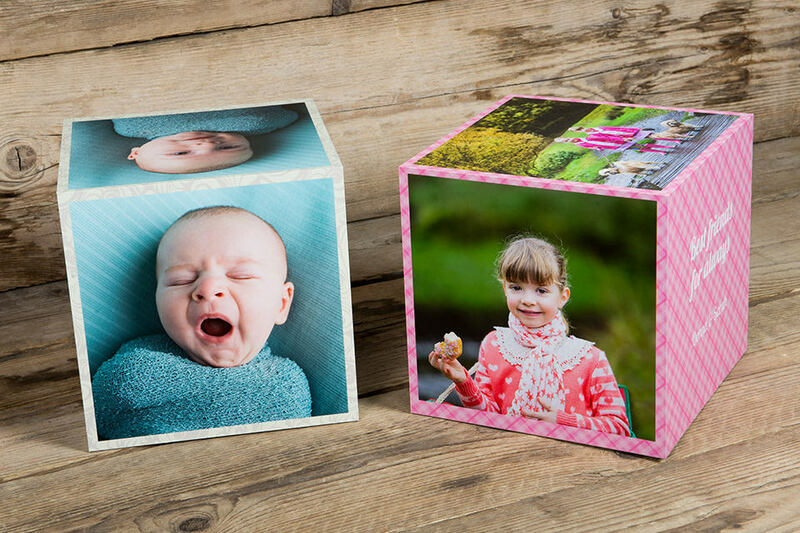 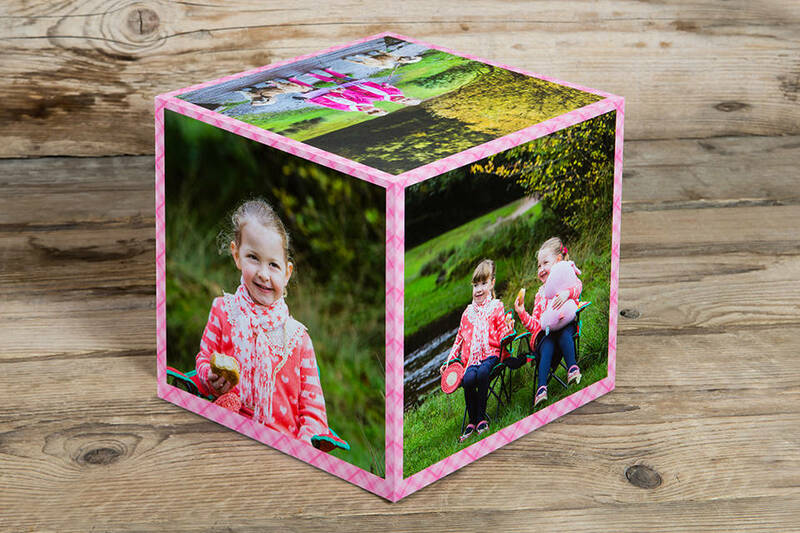 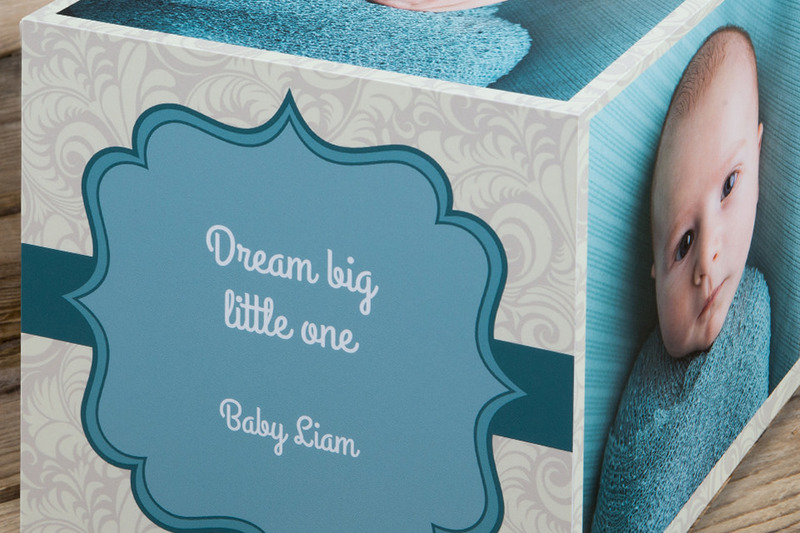 Exclusively available from Loxley Colour and made from inkjet paper, the Photo Cube features up to five of your images on the side panels. 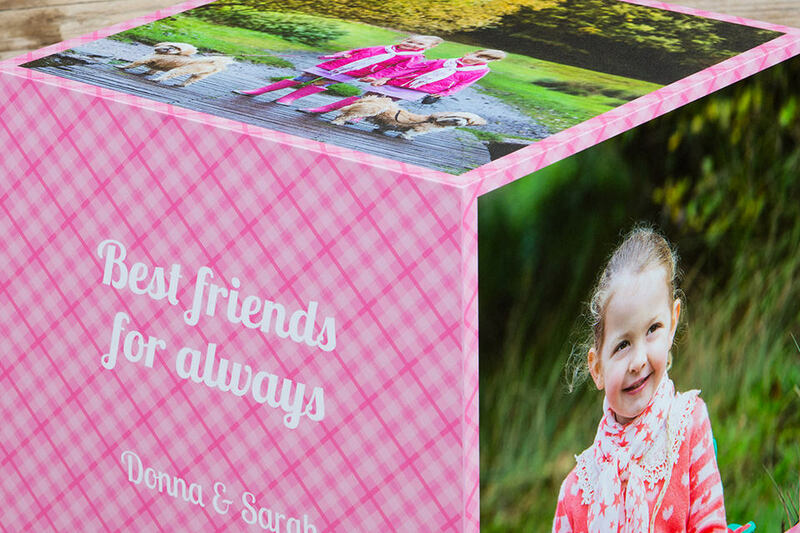 It can also be customised with one of our preset template designs.